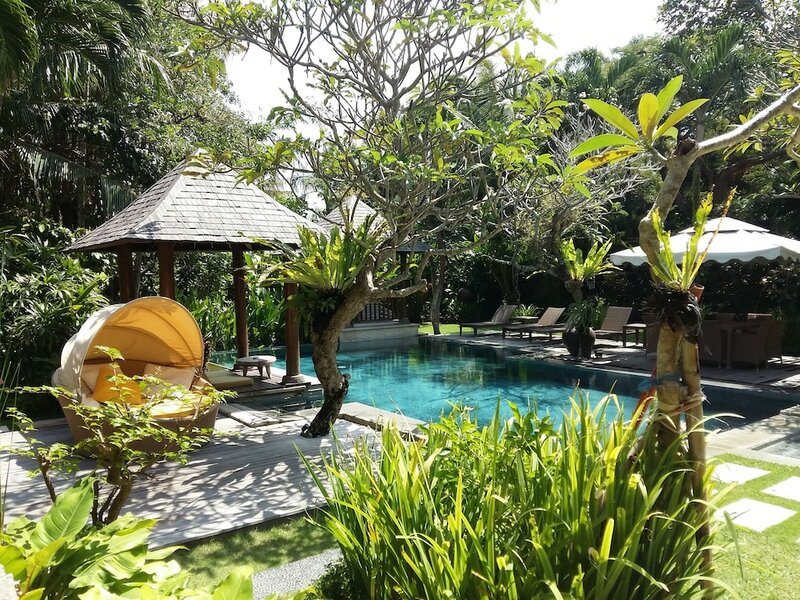 The best hotels in Kerobokan let you stay snugly in between two of Bali’s major resort areas, namely Seminyak and Canggu, offering the best of both worlds. The majority of villas within the slightly urban area lets you enjoy a secluded retreat, despite being in the middle of the main crowd. There are also a selection of hotels that are closer to the exotic black sand beaches, such as Batubelig and Berawa Beach. 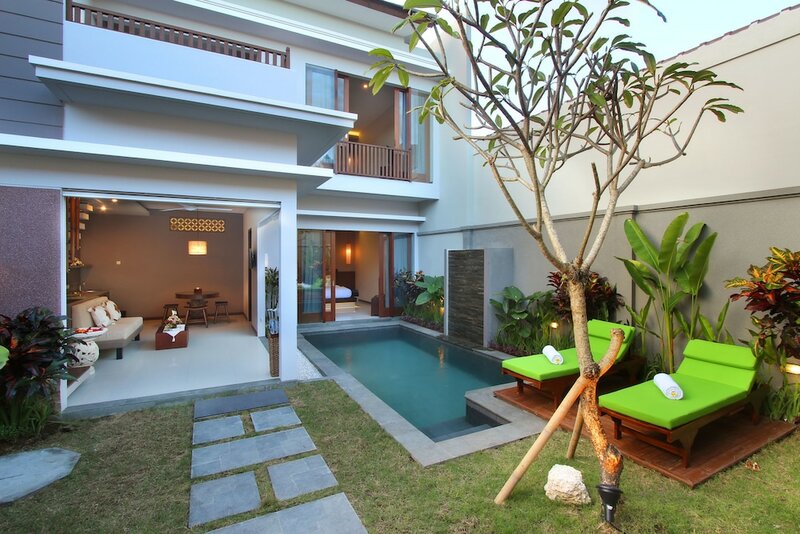 The Kerobokan neighbourhood might seem a little hectic due to its intersecting position, but the hotels and villas are mostly well designed as quiet and laidback. Here we’ve gather the best places to stay in Kerobokan, to help you choose an alternative stay that is out of the way, but within easy reach to the main attractions that its contiguous resort areas have to offer. Within only 15 minutes’ transfer from your hotel in Kerobokan, you are treated to world-class dining options and designer boutique shopping along Seminyak’s main Laksmana and Petitenget roads. If you’re sharing a Bali holiday together with family or friends, check out the great selections of villas from these 10 best hotels in Kerobokan that come in larger sizes, complete with pools within a private compound!